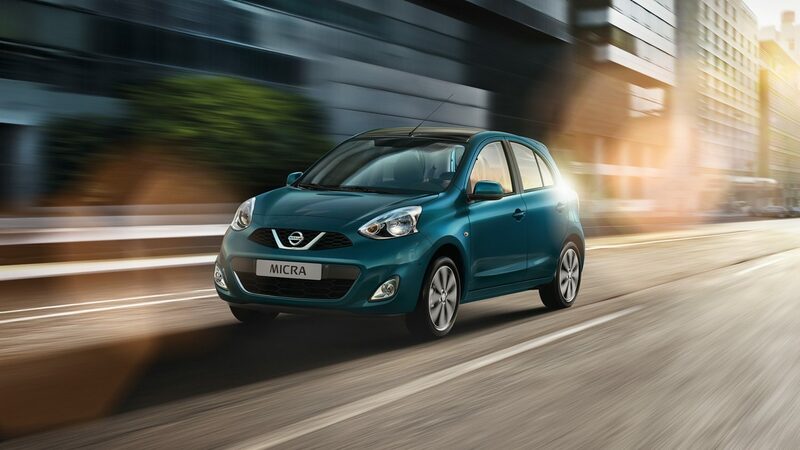 When driving even on narrow city streets, the Micra is light, agile and easy to handle. 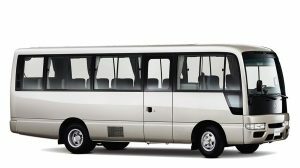 Plus, it has a nice, tight turning radius. Add excellent front and rear visibility, and you have a car that ensures Stress-free. A specially designed wide front windshield allows you to easily take in the Micra’s body when manoeuvring in narrow streets and alleys. You’ll drive easier without breaking a sweat.